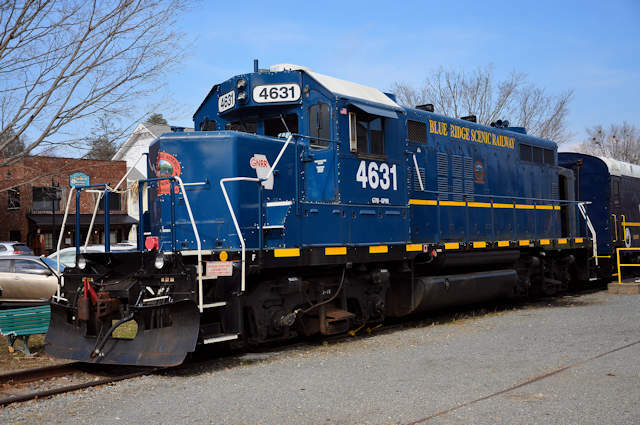 This tourist railway normally runs a between Blue Ridge, McCaysville, Georgia/Coppherhill, Tennessee, following the Toccoa River for much of he route. I’ve not taken a trip with them (yet) but have heard great things about the pace, the views, and the vintage cars (you can choose from air-conditioned or open-air). 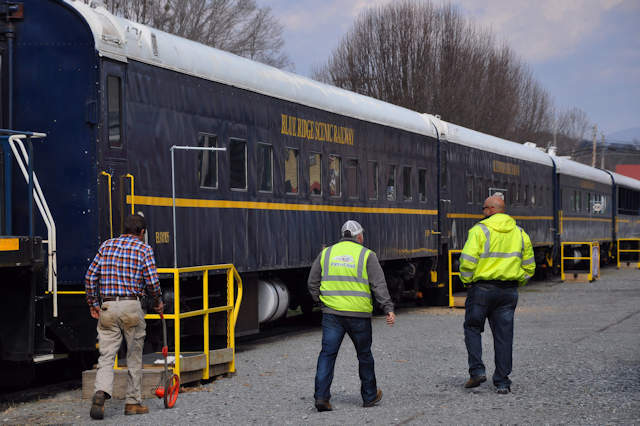 Keep the Blue Ridge Scenic Railway in mind if you’re traveling to the mountains.